I love it. Visually very pleasing. And the integrated voice chat is awesome too. Thanks Lars! Is the Kiwi IRC going away? Cool! Got it all set up. Very nice. 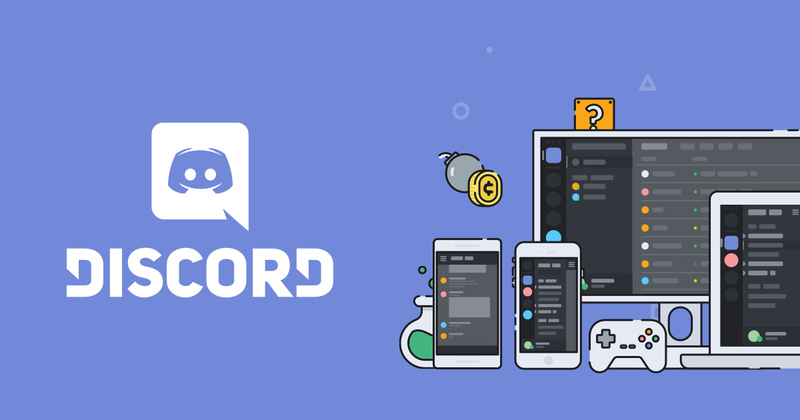 Not sure if we will abandon it - but to be honest, the Discord thing seems way better We’re just missing the bot! Another group for the discord, love it. It’s a bit cleaner than the current chat not to mention notifications/ mobile support. We’re just missing the bot! Everyone loves the bot! But I think the voice chat is awesome. I got to hear your voice for the first time yesterday - great! Also have had the pleasure of speaking with Joel, Wamphyri and Nappen. Now the rest of you who have a mic or whatnot - get crackin! Don’t be shy. This is fun stuff. Are you able to use your current elr username? Ill have to pass on it, for now, as it seems there is no way to increase the font size on the windows client. I was, and uploaded the avatar i use here. Thanks. i just created an account. I’ll mess with it later tonight. I think they’re working on that. Strange that it isn’t there. I believe you can do it with BetterDiscord: https://betterdiscord.net/home/ but it might require some fiddling. It might just involve getting a theme that has a bigger font. I need to squint when I read and it's giving me wrinkles! For now ill stick with the browser based client, i can adjust the font size to old people eyes. 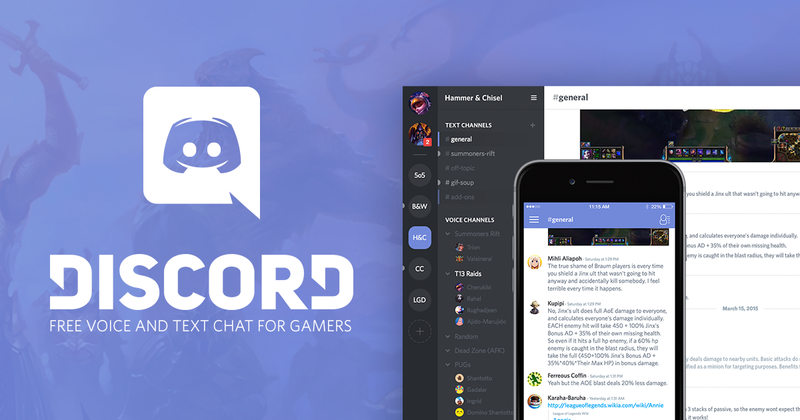 But, should you decide to make the switch ill retry BetterDiscord and write a CSS. There appears to be some info available about adding a bot to your Discord. I would post links but a) they’re too easy to find, and b) I don’t like it when people realize what a dumbshit I am when it comes to technology. I kept up as much as possible but the younger generation went past me like I was sitting up on blocks. Today i loaded only discord, i didnt even realize it until i saw this thread again.